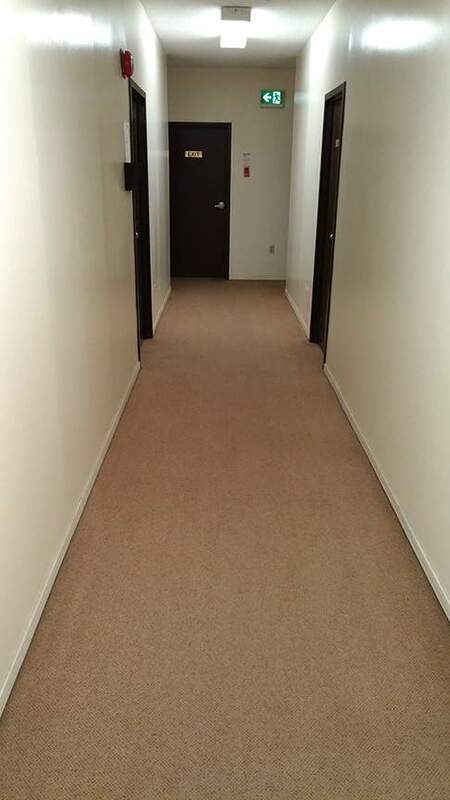 110 Mason has bright, spacious suites and that are clean and well maintained. 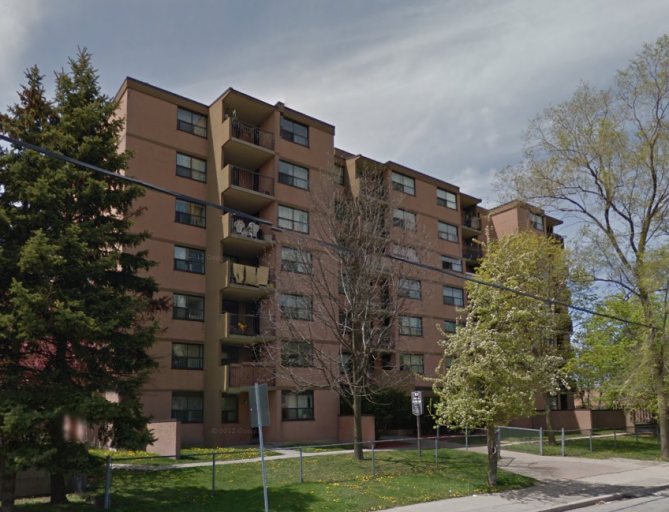 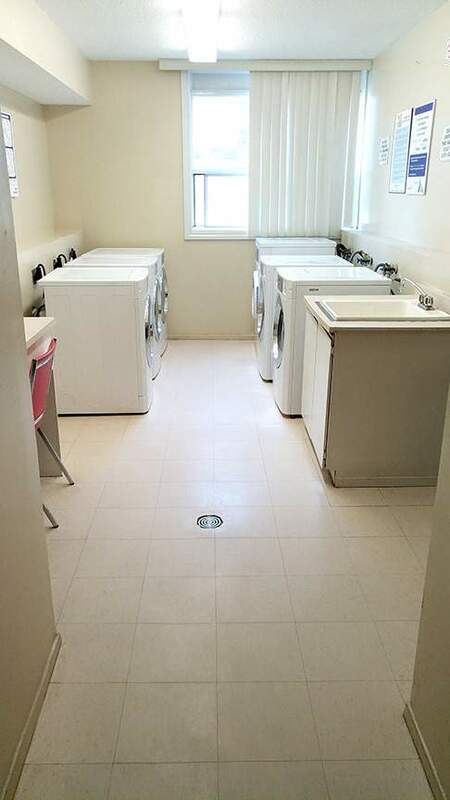 This building is close to TTC, schools, shopping and the GO train station. 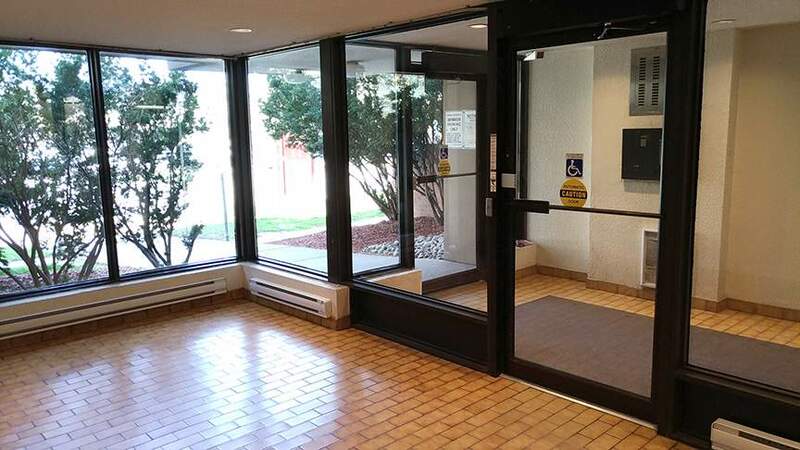 * This building has one elevator.